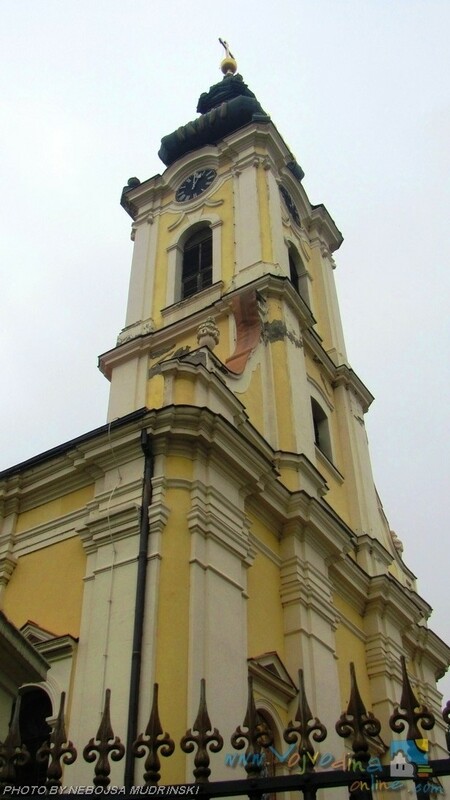 The construction of the new Orthodox Church (nowadays the Orthodox Cathedral Church which was originally dedicated to St Stephen, and recently has been dedicated to the patron of the town, St Martyr Demetrius) started in 1791 and it was completed and consecrated in 1794. 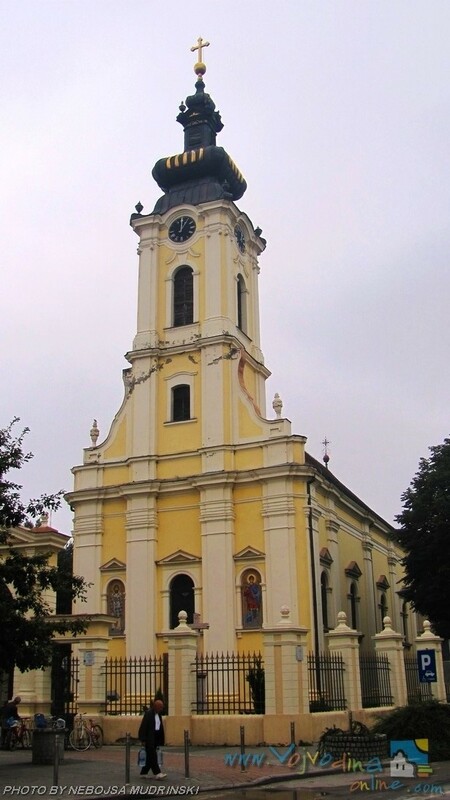 The church was built from the funds raised by the Orthodox believers. 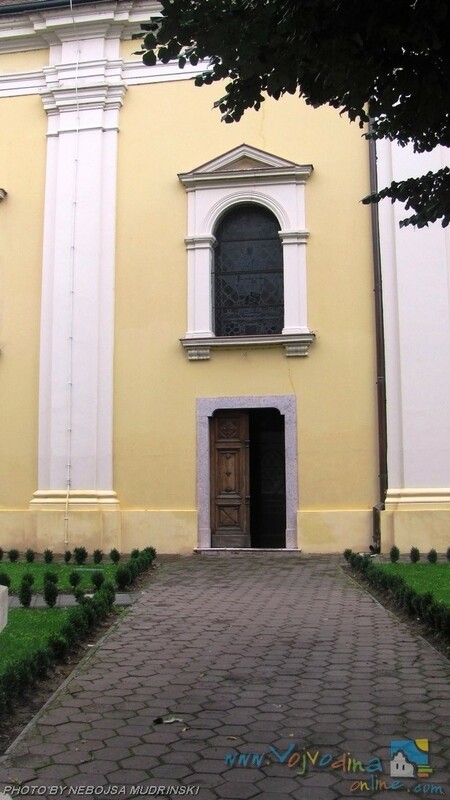 The inner decoration of the church and the procurement of the necessary inventory were finished in the first decades of the 19th century. The decorations carved in wood were made by Marko Vujatović, the woodcarver from Sremski Karlovci (in 1810). Only a few years later Arsa Teodorović, the most eminent woodcarver of that time, made the iconostasis. The most prominent icon on the iconostasis was the one of St Irenaeus and the scene of his execution. 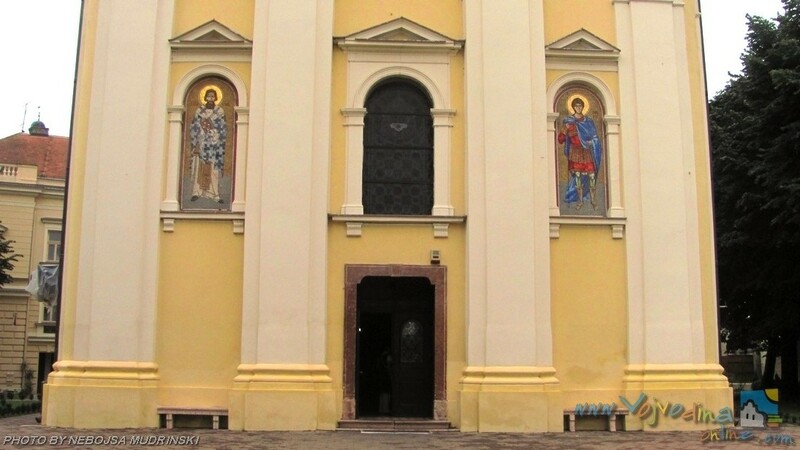 At the end of the 19th century the inner decoration of the church was significantly damaged in a fire, and its refurbishment was not able to completely revive the former splendor of the icons. 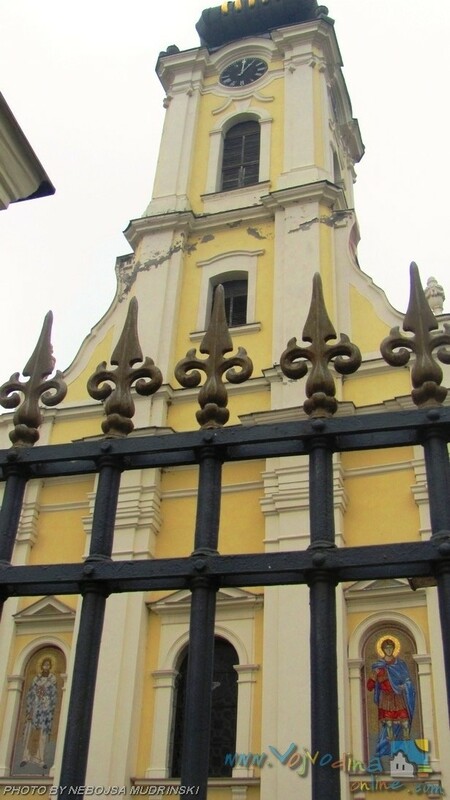 Eventually the church had been restored several times, its façade was renewed, the copper coat on the Baroque tower was repaired, and the icons were restored. 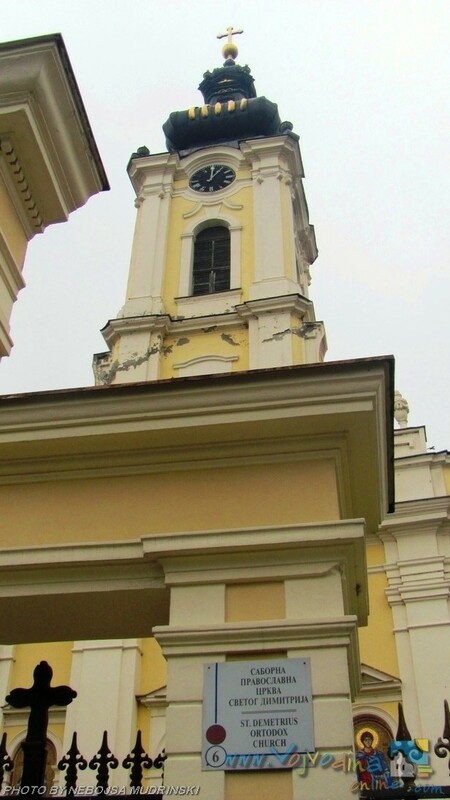 The original appearance of the church is still preserved, and the space in front of it has been turned into a square – Trg Sv Stefan (St Stephen Square). On the occasion of the celebration of the 200-year anniversary of the temple, the tower was covered with the new copper coat, the façade was renewed and the restoration of the icons and furniture was completed.